As I mentioned in my last post, booking our Advanced Dining Reservation was less than magical. I don’t think it’s hard to see that I am kind of an obsessive planner. 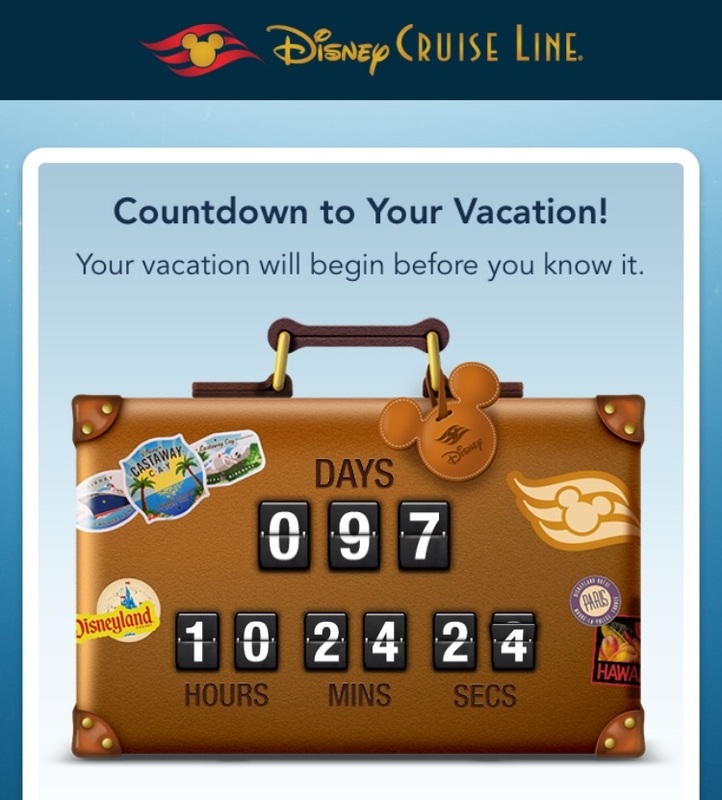 Approximately 220 days prior to our vacation I know where we are staying, what parks we will be visiting each day, how we will be touring each park and where we are going to eat. Therefore, at exactly 5:55am on the 180th day I have every computer in the house and my cellphone logged into My Disney Experience to start making my Advanced Dining Reservations. If that method doesn’t work I start calling the Disney Dining phone line at 6:55am. I have ALWAYS been able to get every reservation I wanted… until now. We have been to Walt Disney World many times. Therefore, we have been lucky enough to experience a great number of the dining options at Walt Disney World. This means the method for choosing our dining plans have changed slightly. Instead of booking two or more table service meals a day, we have old favorites we like return to and we add in 1-2 new locations each trip. Therefore, we are only planning on one table service meal each day. Wednesday – Hollywood & Vine Fantasmic! Dinner Package – If you ask my daughter we picked the restaurant because of the pictures of the chocolate fountain on their website. We have seen Fantasmic! before but we always seem to be in the extreme stage right area even with a FastPass+. With the dinner package we will get guarantee seats in one of the center sections. RESULTS: Dinner packages not available yet. Thursday – California Grill, 9:00pm – How can you beat the view of Wishes from that vantage point… not to mention the wine list. RESULTS: SUCCESS! We got a 9:05pm ADR. Friday – Be Our Guest, Lunch – We will be attending Mickey’s Very Merry Christmas Party this day. My daughter and I have been to this restaurant while DH has not. He has to try the Grey Stuff… It’s delicious. RESULTS: NO LUCK! Here we are two month later and the bleak outcome of what I now call the ‘180th Day Massacre’ has turned into a not-so-bad plan. Since Monday is the last day of the annual Epcot Food & Wine Festival we have decided to ‘eat our way around the world’. Recently the menus for F&W were released and there is no way I would be able to eat a sit-down dinner after eating all the tasty treats which caught my eye. As far as the view of Illuminations: We can always grab something from one of the outdoor kitchens and pull up a bench along the World Showcase Lagoon. After checking multiple times for a Tuesday ADR at Whispering Canyon Cafe an 8:30pm reservation showed up. This wasn’t ideal but at least we would be able to eat there without a long wait. Using my friend Amy M’s advice I kept checking just in case something more suitable to our plans showed up. Lo and behold a week or so ago a 6:00pm reservation opened up. SCORE! As an added bonus the Garden Grill announced a special character breakfast featuring Chip & Dale. We were going to use Tuesday as a ‘catch up on some sleep day’ so we made a 10:00am ADR. I have been by the Garden Grill many times while making our way to Living With the Land and loved the idea of the rotating restaurant. 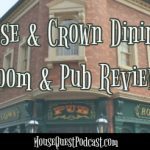 With the addition of this ADR and the fact that we are still planning on heading to Downtown Disney that day, we are considering cancelling our Whispering Canyon Café ADR. We have been there several times before so it’s not like we will be missing a new experience and we will probably still be full from the Holiday Sandwich from Earl of Sandwich. Our Wednesday plans brightened as well. I guess I was always under the impression that the Fantasmic! Dinner Package reservations opened at 180 days like the rest of the reservations. Turns out that isn’t the case. 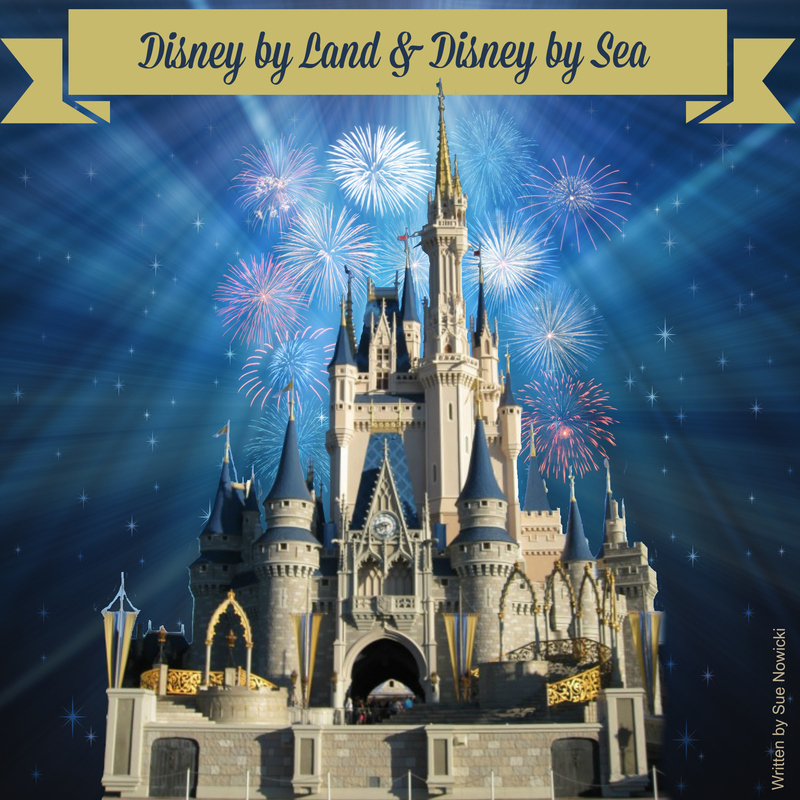 In early July the Disney Parks Blog reported the dinner package was now open for booking. I immediately went over and booked the package at Hollywood & Vine for a late lunch. There was a little twist to this when the brand new Minnie’s Holiday Dine at Hollywood & Vine opened up for reservations. Not only is this a character meal which features the characters in their holiday best including Santa Goofy, it also offers special seating for Fantasmic!. Again, I was on my computer bright and early… NOTHING. I started calling Disney Dining line at 6:55 a.m… NOTHING! Oh well, I guess we will keep our lunch reservation and keep checking to see if this opens up. I am still hoping for some pixie-dust to get a lunch reservation at Be Our Guest on Friday but I did learned a few things from this misadventure: (1) Free dining really does have quite an impact of the availability of Advanced Dining Reservations, (2) Just keep swimming – by continuing to check we were able to get a couple of the ADRs we weren’t able to get on the 180th day, and (3) Disney really needs to get their act together BEFORE the 180th day on special dining experiences such as Candlelight Processional and Fantasmic! Dinner Package. 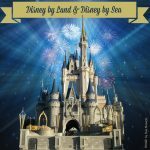 In the next post I will talk about a slight change we made to our Disney Cruise, how we got 8.9% off our Disney vacation and our first foray into the Fish Extender gift exchange.